At Complete Alarms, we understand that not all businesses are the same, which is why all our security consultants will discuss your individual business alarm monitoring needs suited to your business. We can tailor a package designed to encompass all of your security concerns or you can select one of our standardised packages. We understand business and pride ourselves on our flexibility and ability to provide complex solutions. 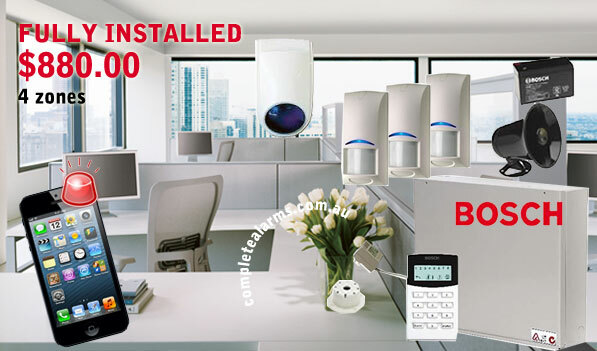 For as little as $1 + GST per day, Complete Alarms offers back to base monitoring for all existing and newly installed business and home alarm systems. For all Sydney clients our Back to Base Monitoring Grade 1A Control Room will contact the premises of your business; call the nominated contact/s and/or dispatch a security response vehicle to your premises. Back to base monitoring provides peace of mind, knowing there is someone watching over your business premises 24 hours a day, 365 days a year. How quickly can you install an alarm? It really depends on the season. 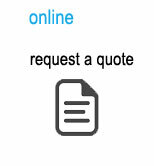 Sometimes we’re booked out for two weeks, other times, we can book you in the day after you contact us. If your job is urgent, let us know and we’ll try and squeeze you in as soon as we can. A typical alarm takes around 4-6 hours to install. I’m building a new home, at what stage can I have my alarm installed? 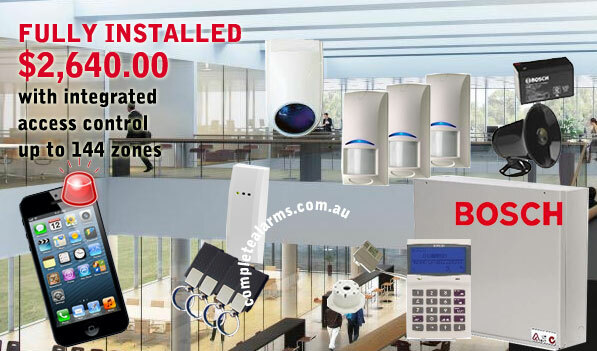 We usually install your alarm system once the builder hands over the home to you. We will run any cables through the roof so you won’t get any unsightly wires. The exception of this rule is when you want a really comprehensive / custom alarm system for a double / triple storey home. If you’re in this scenario, it is best to engage us as before the plaster goes up so we can organise all the wiring. However, if you’re in this boat and you’re happy with a standard wireless alarm system like Alarm Pack 3, then we can install this once your home is complete. What is the difference between a wired and wireless alarm system? In a wired system, the detectors communicated with the control panel via wires. 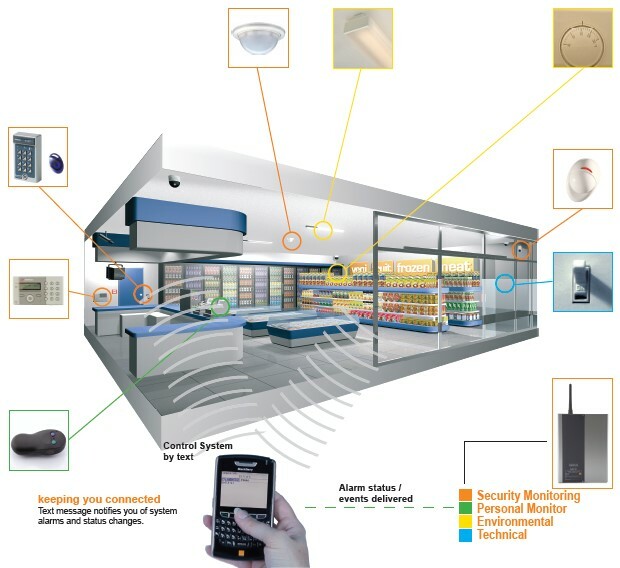 The wireless system’s detectors communicates with the control panel wirelessly. For most single storey homes, we recommend wired systems as we can lay the wires in the roof space of the house. We recommend wireless alarms for double storey homes or homes where getting the wiring around is quite difficult, especially if your home is completely built. The wireless system is extremely reliable and the batteries for each detector has been known to last up to 5 years of everyday use. They can also be a significant distance away from the control panel – great if your garage is separate to the house. What is an alarm zone? A zone in alarm terminology is basically a space for a sensor. An alarm with 8 zones can handle up to 8 detectors – whether they are PIRs or reed switches or smoke detectors. The sensors are assigned to zones and when a sensor is trigger the system informs you which zone a sensor has been triggered. An alarm with 16 zones can handle up to 16 sensors. A passive infrared sensor (PIR sensor) is an electronic sensor that measures infrared (IR) light radiating from objects in its field of view. A PIR-based motion detector is used to sense movement of people, animals, or other objects. 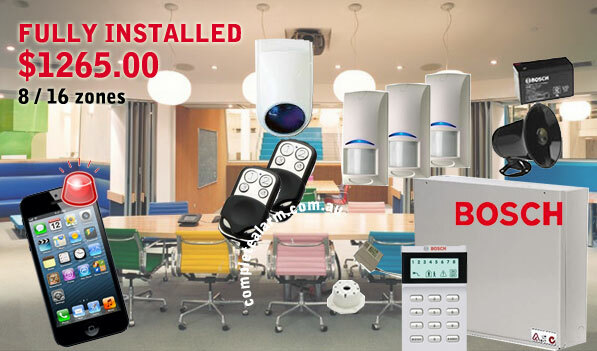 They are commonly used in burglar alarms and automatically-activated lighting systems. How long does the alarm backup battery last? We find that in general, the alarm backup battery will last around 5 years without needing replacement. The alarm will let you know when you need to replace this by beeping. Give us a call when you need replacement and we’ll be sure to help you. A battery service is usually a flat 200 fee. How do I get notified my alarm has gone off? Your alarm when triggered will make a deafening sound for around 10 minutes. If you have a phone line and choose the “Alarm connection to phone line” upgrade, we can program it so that it rings up to three numbers when an alarm is triggered. When the call is picked up, it will make a siren noise to let you know the alarm has been triggered. This is the most popular option. You may choose to call your neighbour or family / friends to check up on your property. 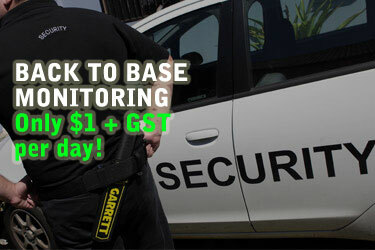 If you choose to add Back to base monitoring, then an alarm monitoring centre will call your mobiles to let you know. They may then send out a security car to check up on the property for a fee. Will your packages do? or do I need more? It really depends on what you’re trying to do. 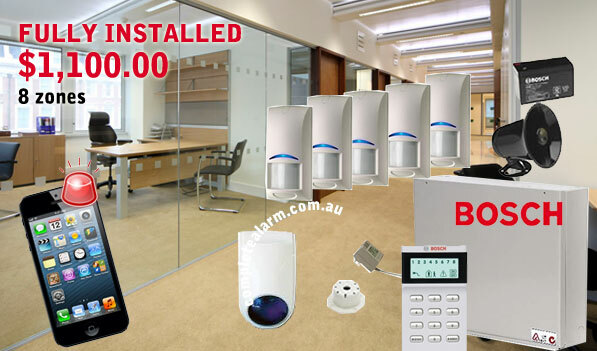 If you’re concerned about burglars marching around your premises while you’re not around, then the pre-designed Alarm packages will suffice for either a home or business. The detectors will usually go into the common areas of the premises – these are the areas a burglar would usually go to – to look for valuables. Feel free to add more detectors if your location is large. If you are concerned that an intruder would come into your premises without walking into one of the common areas served by the detectors, then we could implement reed switches on doors and windows so that if a window or door were opened while the alarm is armed, then it would trigger the alarm. All Bosch alarms come with a 24 month parts warranty and 12 months labour. All CCTV systems we use come with a 24 months warranty for parts & labour. Cash, bank deposit, EFTPOS and cheque are all OK.
Credit cards – Mastercard and Visa are OK, but there is a 1.5% surcharge for this method of payment. This is expected to be payable on completion of the job or other terms as discussed with our team. Do all your prices include GST and Labour? Complete Alarms has the expertise, experience and desire to provide your business with a highly effective complete security package. Our business alarm monitoring or CCTV system is second to none in aiding in the prevention and deterrence of theft and damage to your property.